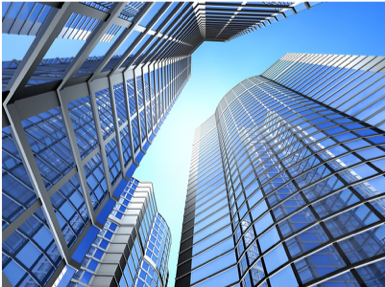 CFO’s and C Suite executives understand that real estate is a growing priority and important in achieving strategic business objectives. Senior executives use real estate to generate top-line improvement in their financial performance by aligning their portfolio to meet business requirements. To deliver these strategic aims you need an accurate portfolio database (IWMS) that you can depend on providing real time data. Understanding the utilisation and occupancy of your property is fundamental to delivering strategic value from your portfolio. Introducing modern workplace practices requires a detailed understanding of the end user needs and comprehensive portfolio utilization/occupancy data. Providing a productive workplace delivers tangible bottom line benefits and enhances end user satisfaction levels. Measure the performance of property portfolio using key metrics. Captures an abstract of your legal documents. Maintain a database of all of your lease obligations. Capture space utilisation and occupancy data across the portfolio. Automate notifications on all critical dates. Retain a record of all lease and service charge payments. Reconcile payments with lease agreement. Develop portfolio plans and measure impact in terms of space, headcount and cost. Track the implementation of portfolio plans. Capture all transaction management activities (breaks, renewals, rent reviews, etc). Align your portfolio to meet business needs. Model portfolio plans to meet business objectives. Avoid lease overpayments & penalties. Measure performance of your brokers and track fees paid. Proactively manage all critical dates using the transaction management tool. Maintain accurate space utilisation and occupancy cost allocations. Portfolio management is fully integrated with other PACS-TOOLS modules to deliver a seamless IWMS.